The First Choice for Landstructing in the UK. Excellence in hard and soft landscaping. The First Choice For Exclusive Landscapes Across The North Of England. We fully manage the whole landscaping process including consultation and detailed design. From concept to completion our attention to detail is unerring; using our highly skilled craftsmen, we aim to exceed expectations. Once complete, we provide bespoke maintenance and management packages, to ensure that your new landscape develops as intended. 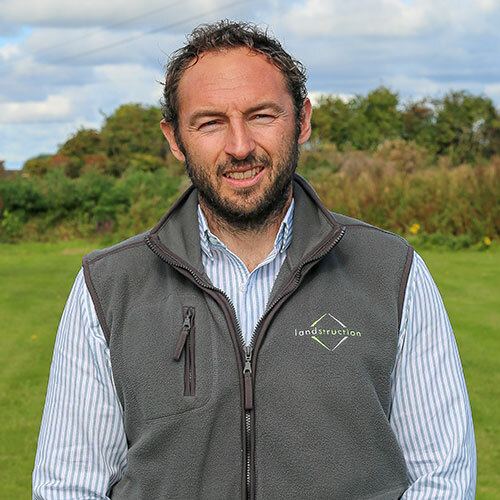 David T. Binks is an official contributor to ProLandscaper Magazine. A magazine which celebrates landscaping contributors, projects and landscaping events nationwide. David writes a monthly article focussing on a range of subjects which are specifically chosen to be both inspiring and thought provoking. So much of what we do in landscaping improves the lives of others, enhancing the environments people live in through greening grey spaces and creating habitats for wildlife to enjoy - there aren't many jobs out there with effects that are so tangible and rewarding. 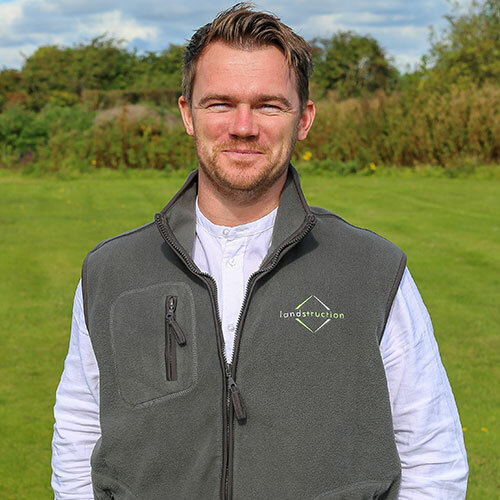 Dedicated Design and Construction Manager; Tom Bannister, has over 15 years’ experience in the design and build of award winning gardens. Formerly trained at the London College of Garden Design based in Royal Botanical Gardens, Kew. We are all affected by design in one form or another in our day to day lives. Whether it be a beautiful car or an inspiring piece of architecture, we are surrounded by objects that have been designed to improve our daily lives. My job as a garden designer is to make gardens that deal with the functional aspects whilst ensuring the garden remains beautiful and inspiring throughout the year. Please send me details of other products, services, newsletters, events, offer and opportunities offered by Landstruction by email Please agree to signup to our newsletter to continue!